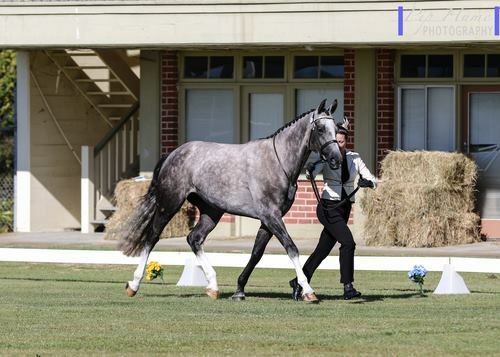 Purchased from the Verden Mare and Foal Auction and imported to Australia in 2007. 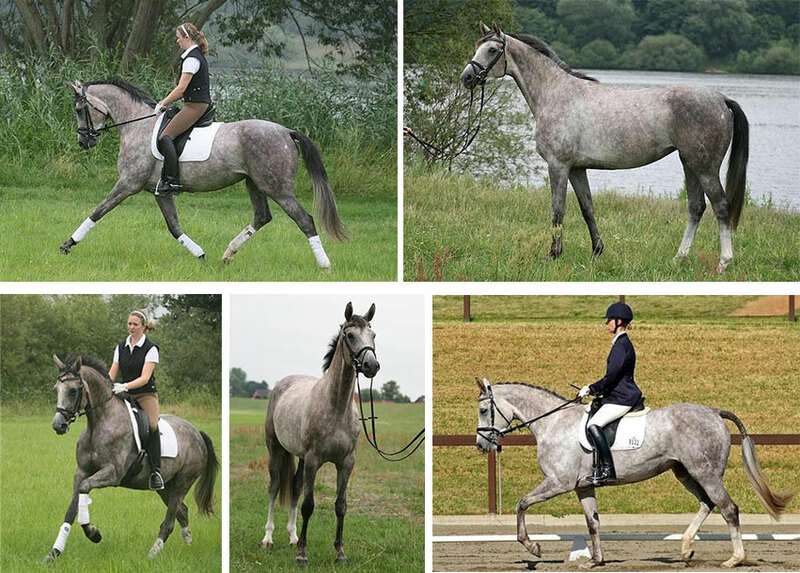 Londongirl was awarded 2009 Premium Mare by Dr Wilkins during the Hannoverian Assessment Tour 2008 and is now an Elite mare. Londongirl has produced four stunning foals, the latest colt by Fidertanz is to be retained by the stud.